Siesta, a symbol of slow fashion, extends its collection of travel bags to ponchos, ruanas and handmade jewelry. 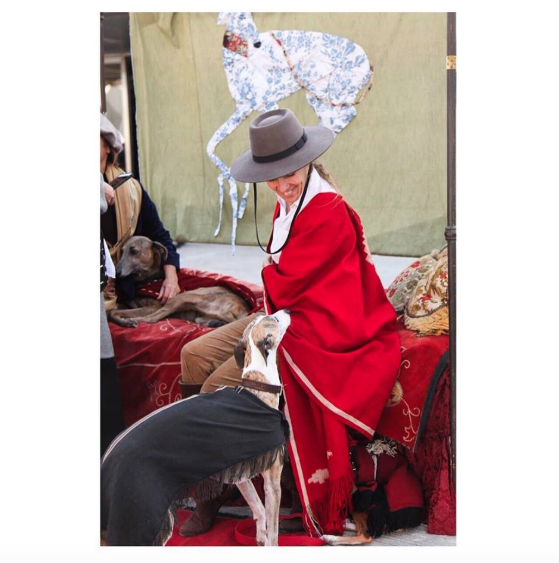 With the concept of “slow-fashion” and strong values of crafting the artisan way, utilizing noble materials and unique pieces, Siesta was born, a brand with an Argentine heart and international projection. Siesta creates limited collections of pieces that last a lifetime — purses, backpacks, ruanas, hats and silver jewelry. Brought to life by Barbara Rufini, a young creative who finds inspiration in nature as well as in cosmopolitan life and world exploration. 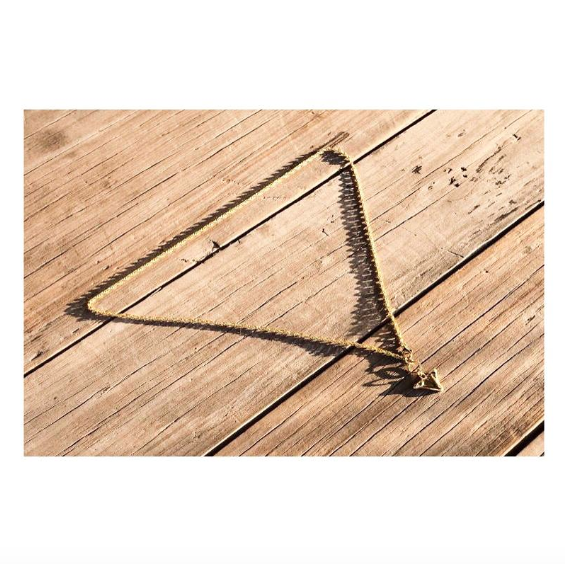 Siesta offers everyday accessories to accompany those who enjoy simple, elegant, and authentic things, nature, culture, and a celebration of freedom. These are timeless products with personality, and their beauty only increase with use. 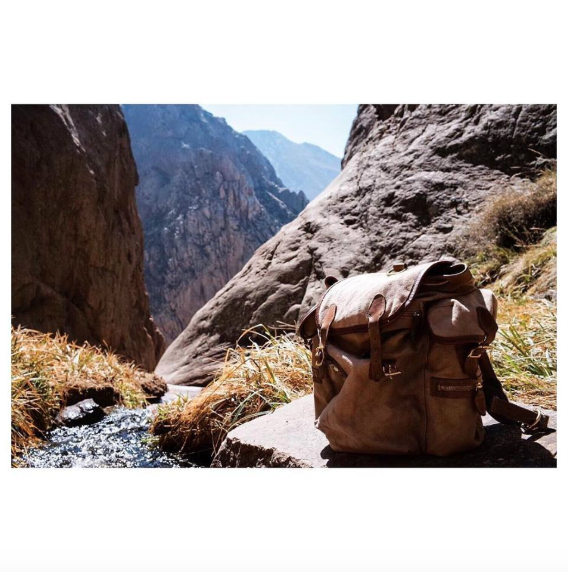 The backpacks and bags are made with hand-dyed canvas and natural cotton, with cast bronze buckles and 100% Argentinian leather rivets. Every piece is made by hand, which is why no two are alike. The bronze accessories are melted on earth, from a hand-carved wooden mould. The original pieces are retouched one by one to perfect the final details. The ruanas and ponchos are made by using ancestral techniques: wool is spun by hand and dyed with natural dyes, and each product woven on a loom. The contemporary designs are inspired by drawings of indigenous communities across the Andes Mountains of Argentina. The jewelry design is unique, using silver and stones, in order to reflect its true and subtle beauty.